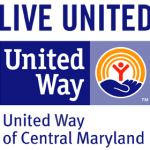 Carroll County's Community Action Agency for 30 years! 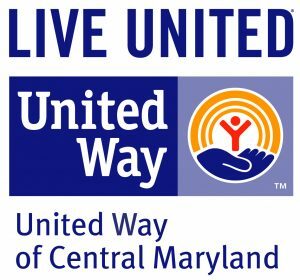 For more information about these services, PLEASE CALL US at 410-857-2999 or CLICK HERE to email a worker in this program. Please call 410-857-2999 immediately for assistance. Clients who qualify through our Shelter & Housing Screening are offered assistance and case management. For clients with disabilities who qualify through our Shelter & Housing Screening are offered assistance and case management. ©	Human Services Programs of Carroll County, Inc. 2017 - 4 Children with Love WP Theme by Anariel Design. All rights reserved.